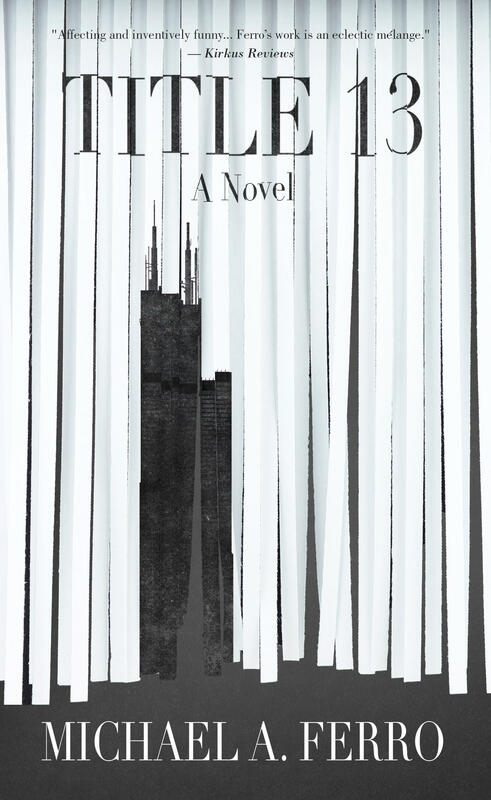 Detroit native Michael Ferro wrote his novel, Title 13 (Harvard Square Editions, 2018), years before the Trump administration. But he found, years later, that he'd written a story strangely prophetic about today’s political atmosphere. Ferro's character Heald Brown works at the Chicago Regional Census Center in a secretive division called Census Coverage Measurement. Ferro wrote his story as satire. It's similar in approach to Joseph Heller's classic novel Catch-22, capturing what Ferro says is the "craziness" of today’s political world. In Title 13, Heald Brown seems to be responsible for losing classified government documents. While the entire office frantically tries to find them, Heald spirals into a growing addiction to alcohol while falling in love with a colleague and coping with family issues. When working on his first draft, Ferro chose to write it on a typewriter rather than a computer. Michael Ferro will read from his novel at Bookbug in Kalamazoo on Wednesday, March 21, at 7 p.m. The event is free and open to the public. In 1805 and 1806, former vice-president Aaron Burr traveled through the Trans-Appalachian West, gathering support for a mysterious enterprise. It led to his arrest and trial for treason in 1807. Was he guilty? Or was it simply a conspiracy theory? 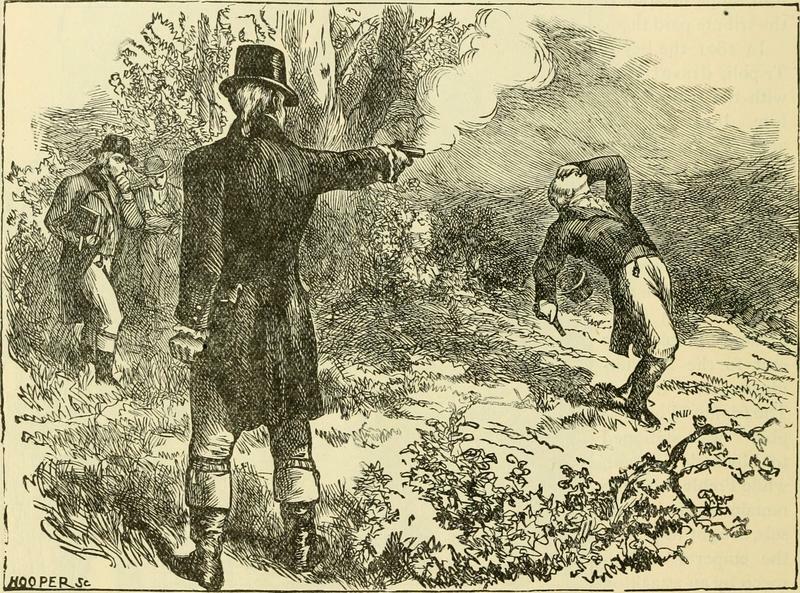 Kalamazoo College history professor James E. Lewis, Jr. introduces readers to Aaron Burr in his new book, The Burr Conspiracy: Uncovering the Story of an Early American Crisis (Princeton University Press, 2017). Between the Lines with James E. Lewis, Jr.
“Don't call me a saint. 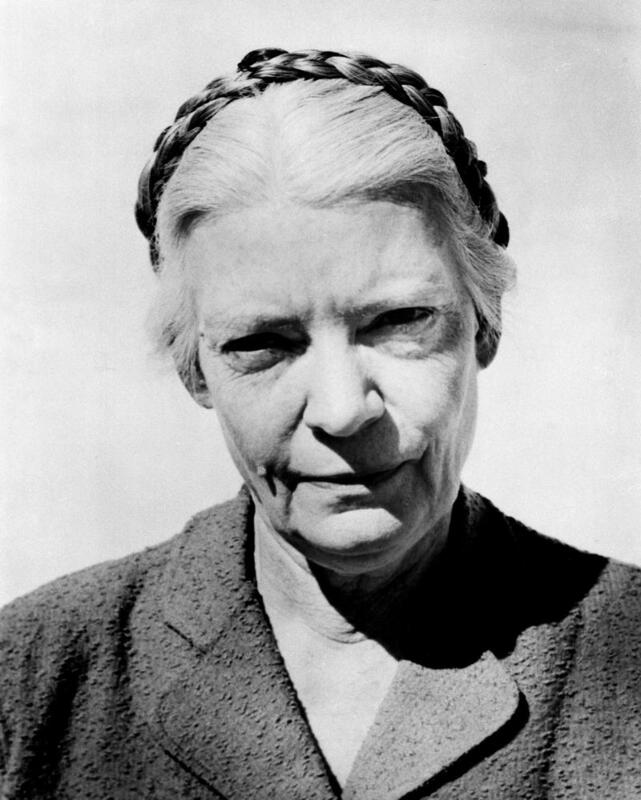 I don't want to be dismissed so easily,” Dorothy Day said. Her granddaughter, Kate Hennessy, has done neither. She's honored her grandmother in the best way she knows how: by writing her biography, Dorothy Day: The World Will Be Saved by Beauty (Scribner, 2017). Gordon Bolar is the former station manager of WMUK. He retired in 2016 and now he’s returned to his other passion, the theater, as a playwright. 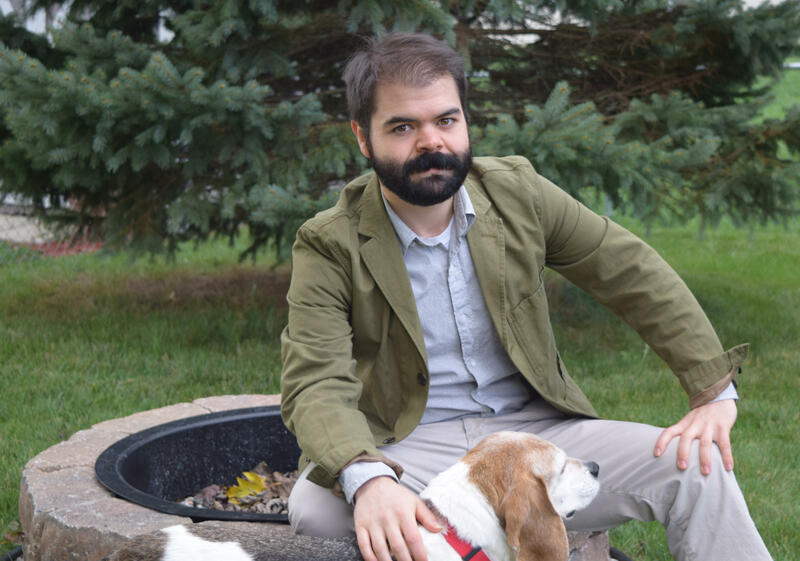 Aside from 22 years working in public media, Bolar has written seven plays and produced three. He’s taught theater at the university level for six years. Bolar's newest play is "Homemakers in Heaven."